Eskom has once again announced that it will not meet pollution standards for 14 of its coal power stations. Although Eskom has already been given permission to postpone its compliance with the Air Quality Act’s minimum emission standards, and despite overwhelming evidence of the devastating health impacts of its emissions, it now plans to ask the Department of Environmental Affairs for even more time to meet standards – in other words, to continue with its pollution. In several cases, Eskom says it does not ever intend to meet emission standards. 2 379 hospital admissions per year, and 996 628 lost working days per year. The adverse health impacts of emissions from coal power plants is well known. Eskom has itself commissioned research on the health impacts of pollution from its coal power stations, as long ago as 2006. This revealed that its stations in operation at the time were responsible for significant numbers of annual deaths and respiratory hospital admissions. Eskom is now asking to defer compliance at 11 coal power stations on the Mpumalanga Highveld, and 1 in the Vaal Triangle. Both the Vaal Triangle and the Mpumalanga Highveld were declared air pollution priority areas under the Air Quality Act in 2006 and 2007, requiring urgent action to clean up the air in those regions in order to protect human health. Despite more than a decade having passed since the Highveld and the Vaal Triangle were declared priority areas, widespread air pollution, with dangerous health impacts, remains. This is a clear violation of the Constitutional right to an environment not harmful to health or well-being. 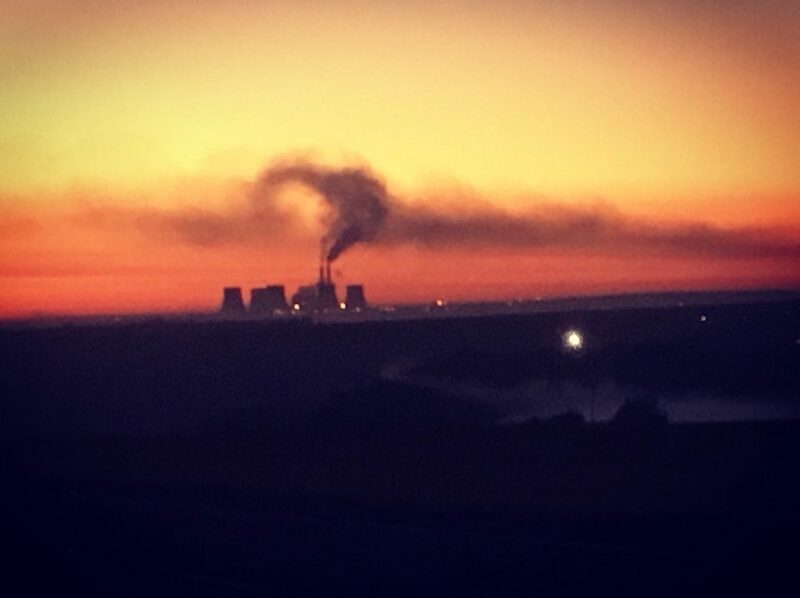 “In circumstances where Eskom cannot meet air quality standards, and where we have an electricity surplus, it should be accelerating the timeframes for its ageing stations to close down, rather than asking permission to continue polluting at dangerous levels, with enormous impacts on human health and well-being”, says Robyn Hugo, Head of the Centre for Environmental Rights’ Pollution & Climate Change Programme. Download the full schedule for hearings, with details of the exact times and venues. Object to Eskom’s Background Information Document by writing to Ms Marissa Botha at botham@naledzi.co.za, or by phone at 015 296 3988/084 226 5584, by 11 September 2018.